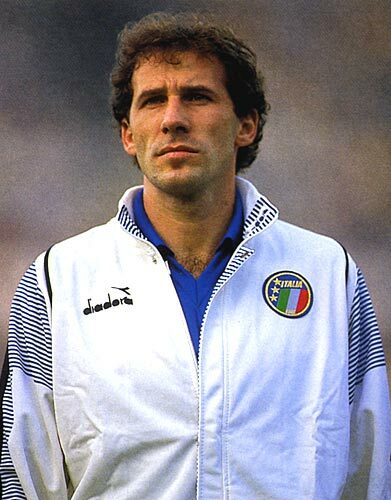 Age: 25 What's up lads anyone got these classic players? 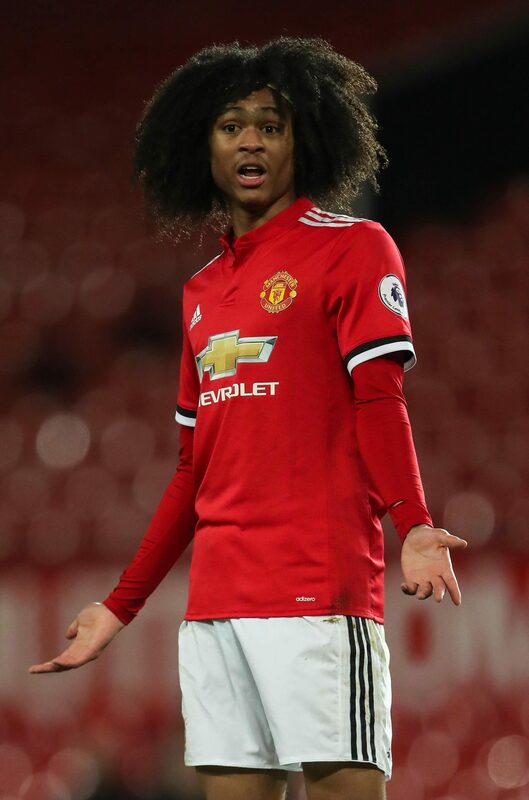 Somebody Have Tahith Chong from Manchester UTD.??? The others I don't know but it would be great to find\create the most nostalgic classic players! Nice thanks mate, do you have good hair for Lehmann? Mozda neka od Pjatova ?